Early adventures to legendary vineyards and wineries around the world with his father, photographer Andy Katz, rooted Jesse in a passion for place and respect for creative crafts. Jesse is inspired by the relationship of unpredictable nature in the vineyard, precise science in the winery, and a craft millennia in the making. 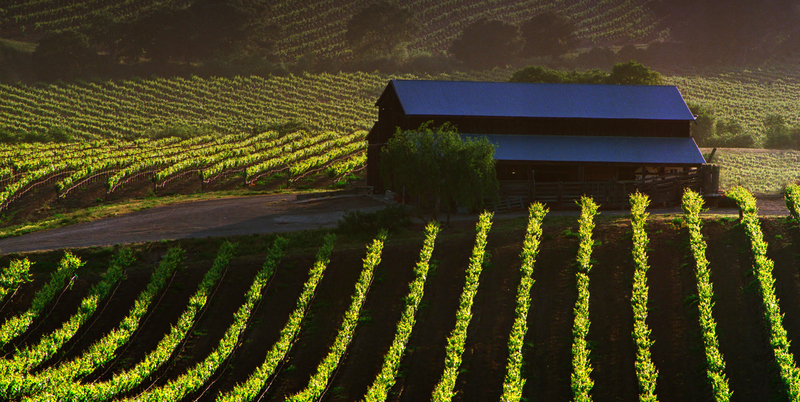 His winemaking centers on selecting unique sites and settings, then pairing diverse farming and winemaking techniques to extract the deepest expression of each vineyard. 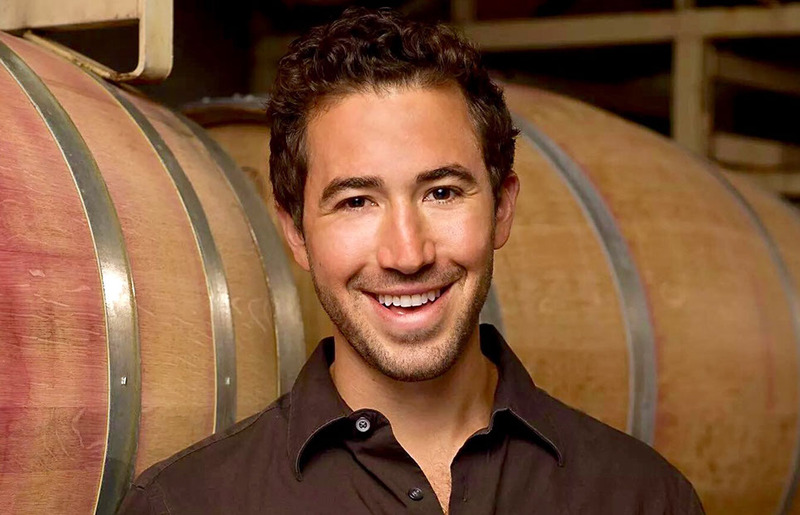 Jesse has been named 40 Under 40 Tastemaker by Wine Enthusiast and was the first winemaker on the Forbes 30 Under 30. Aperture Cellars was recently selected as a Rising Star by Wine Spectator and a bottle of his 2015 The Setting Wines just became the most expensive single bottle of wine ever sold, earning $350,000 at Emeril Lagasse’s annual charity wine auction. Jesse puts his abilities to work raising funds for good causes, such as Becoming Independent, Navy Seals Foundation, United Way and Roots of Peace whose “Mines to Vines” program works to restore economic stability to war stricken areas of the world through agriculture. He also produces custom wines for athletes and celebrities like Tony Hawk, Superbowl MVP Von Miller, Shep Gordon, as well as Justin Timberlake and Jessica Biel’s wedding wine. He has also been featured by multiple media outlets, including: Wine and Spirts, Food and Wine, Drinks Business, Wine Advocate, Worth, Bloomberg, Huffington Post, ABC, CBS, CNN, MSNBC, FOX News, People, ESPN, Forbes, People, AOL, Esquire, Channel News Asia, and other national and international publications.